The Speedzone X-Lite Vest is one of the lightest vests on the market. 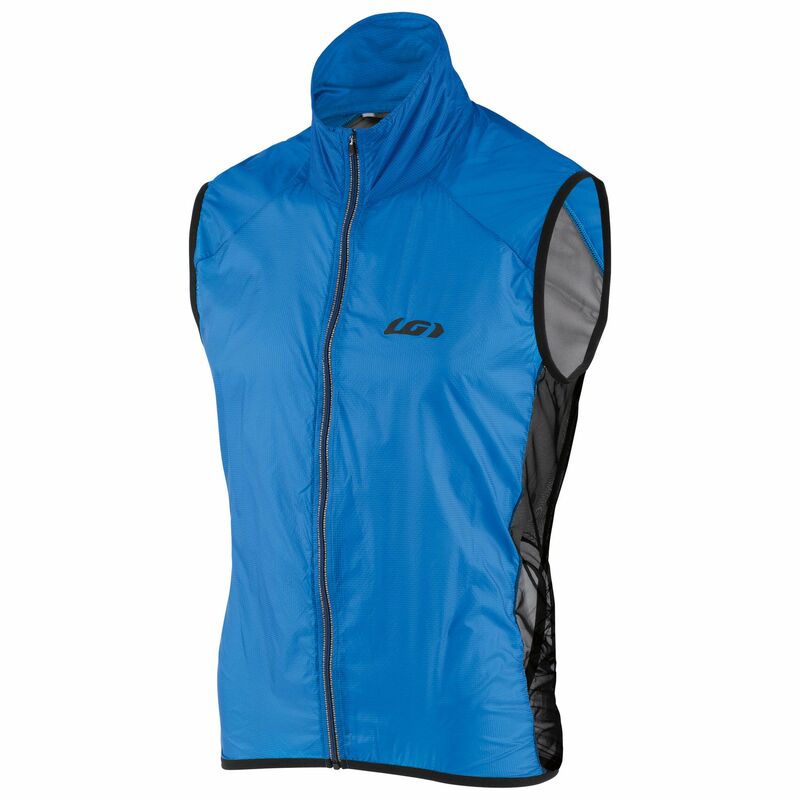 At only 60 g (2.1 oz) for a medium size, the vest offers a light protection and great practicality. The patent-pending hole in the back allows access to jersey pockets and keeps race numbers visible, and the vest can be compressed and stored in a pocket directly in its collar. The front of the vest is made with XLite-19 fabric, an ultra-light, breathable and wind breaking nylon weave that has good abrasion resistance properties thanks to a ripstop construction. A DWR waxed finish repels water to keep you protected from the elements. At the back and sides, the XLite Mesh provides optimal ventilation and comfort thanks to a stretchable and tear-resistant microfiber construction.